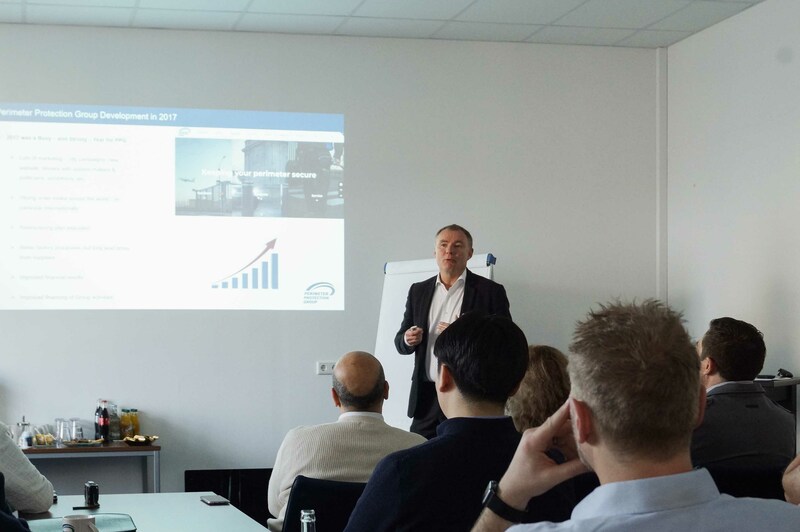 End of February, the Perimeter Protection Group invited its international distributors to its first Distributor Meeting in 2018, marking the event’s fifth anniversary. 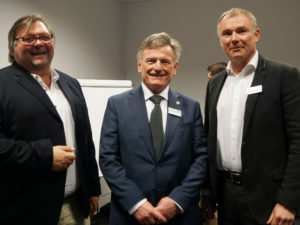 Nearly 50 partners from 18 countries gathered at Security World, the company’s in-house training and exhibition center, which is located close to the German factory. Here PPG trains hands on with installed and operational product. Furthermore, there are separate training or conference rooms where theoretical knowledge is provided. The centre is not just for training or presentation purposes. 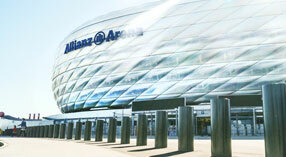 At regular intervals, events such as in-house exhibitions, specialist seminars or lectures are organised there. Another PPG training center is located in Roskilde, Denmark, just 25 minutes from Copenhagen or the airport. 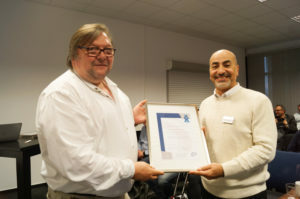 The event was rounded off by the prize-giving of the “Distributor of the Year Award”. PPG awards this prize for great performance of its partners. 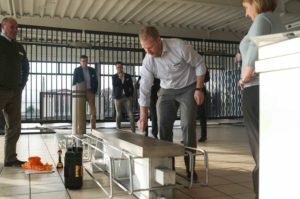 This year, Gunnebo Middle East took first place, closely followed by EZI Security Systems of Australia and Afsluitingen Noyez of Belgium, both in second place. And that was not all. 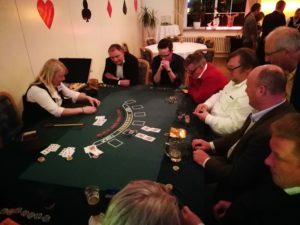 After a joint American barbecue, the guests were surprised with a convivial Casino Night and ended the evening in a friendly atmosphere.